It’s a boy!! Thanks and RIP. 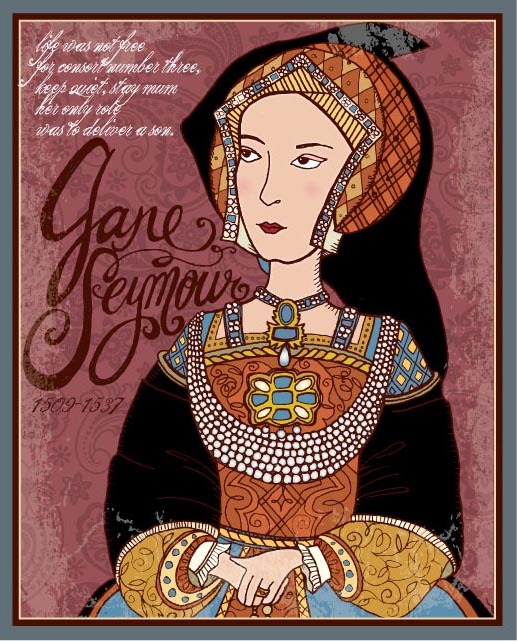 It’s safe to say that Jane Seymour (1509-1537, NOT Dr. Quinn Medicine Woman) had sufficient warning that her husband was a narcissistic sell-out. She married him only a short time after he had his second wife, Anne Boleyn, beheaded (see previous post.) Some believe Jane was strategically placed in Henry VIII’s presence specifically to draw him away from Anne. Although he married 3 more women in his time, Henry is buried next to only woman that gave him a son, Jane.